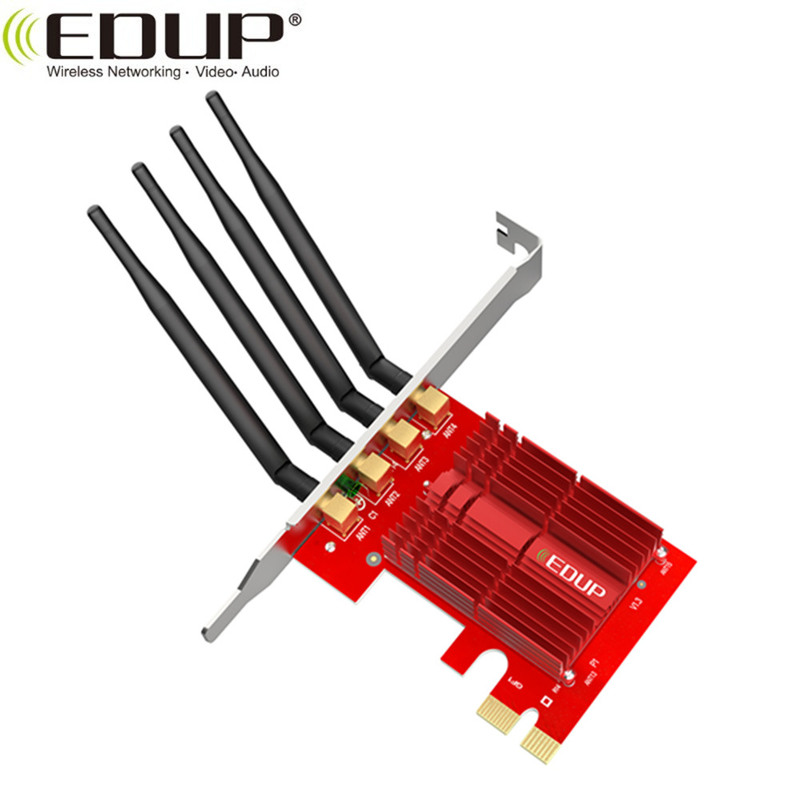 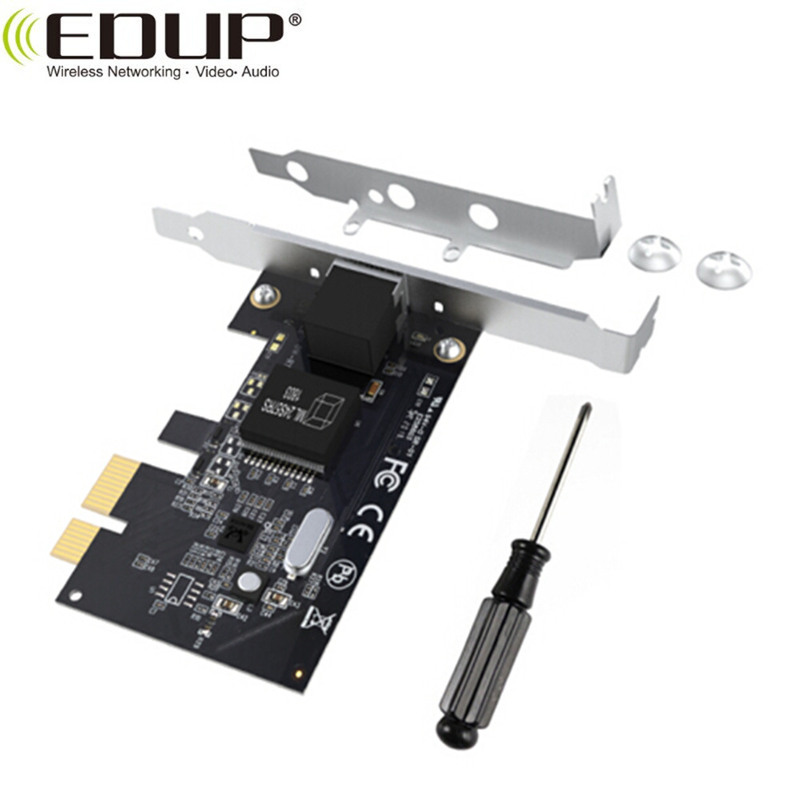 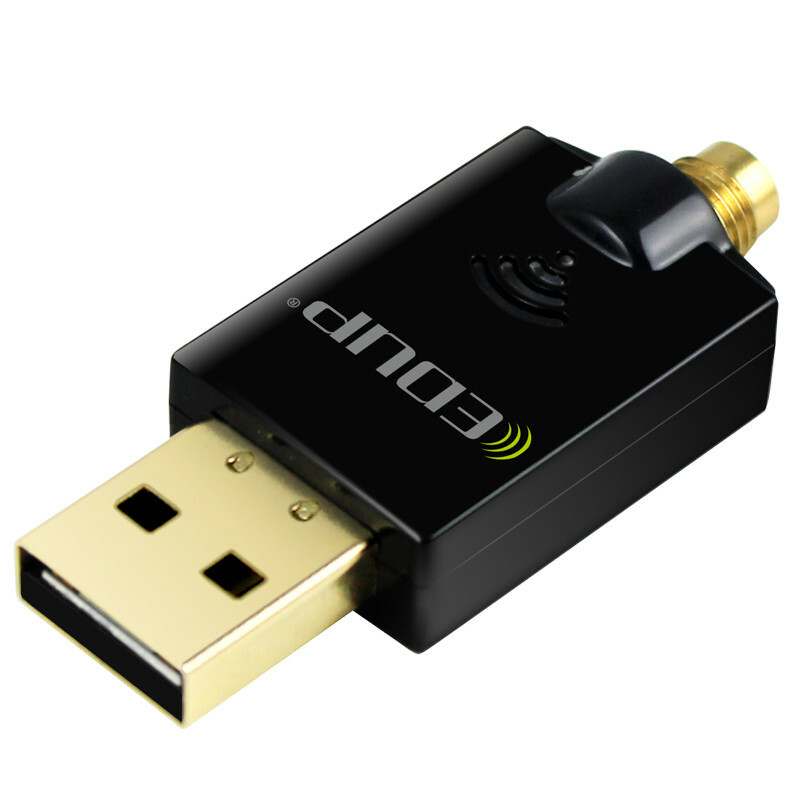 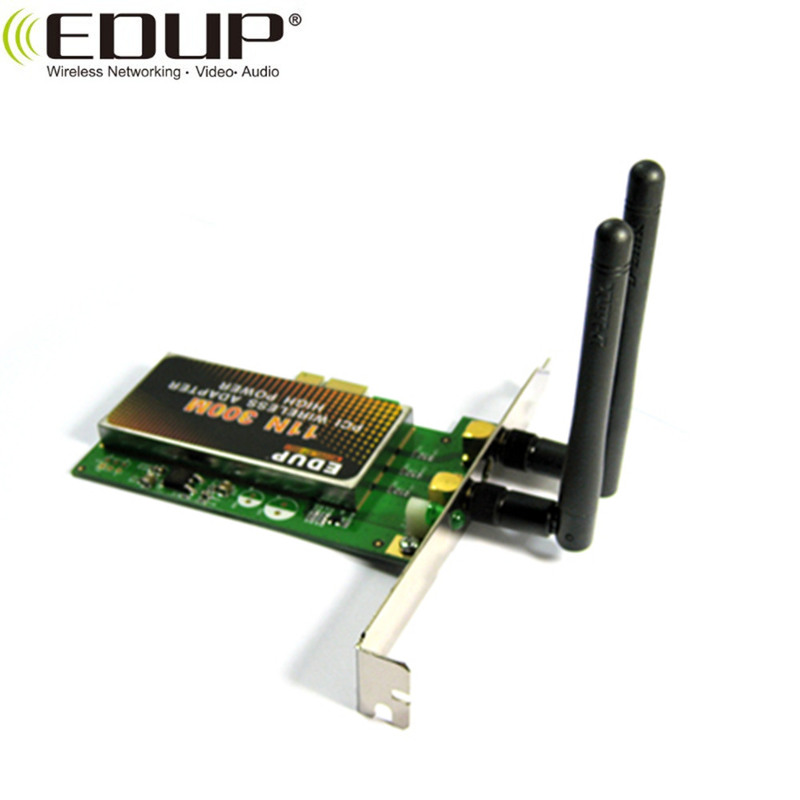 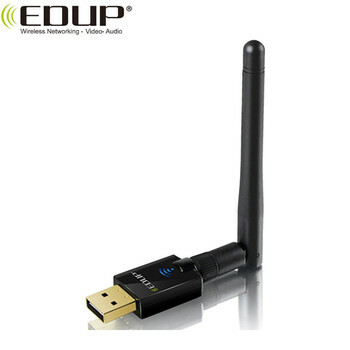 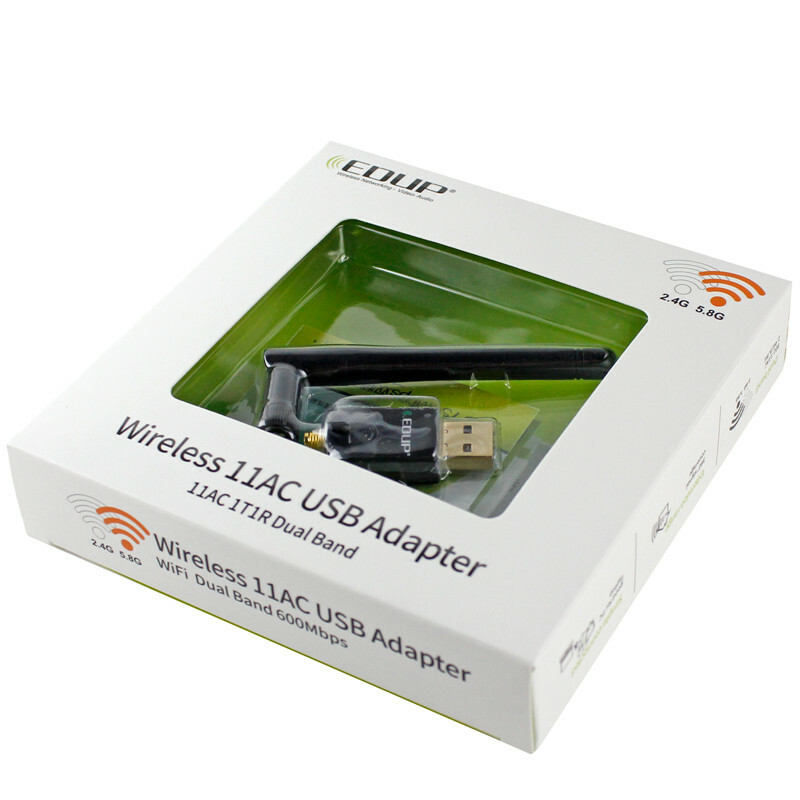 EDUP 802.11AC Satallite Receiver Dual Band 2.4GHz / 5GHz USB WiFi Adapter is 802.11AC Dual Band 2.4GHz / 5GHz USB WiFi Adapter and an ideal powerful device for connecting desktop computer into wifi network. 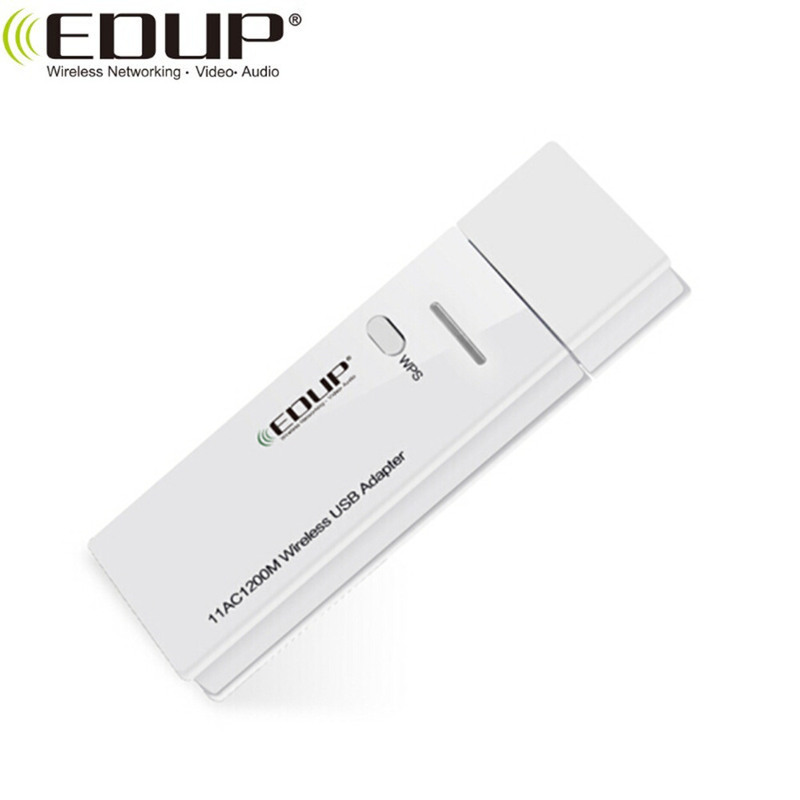 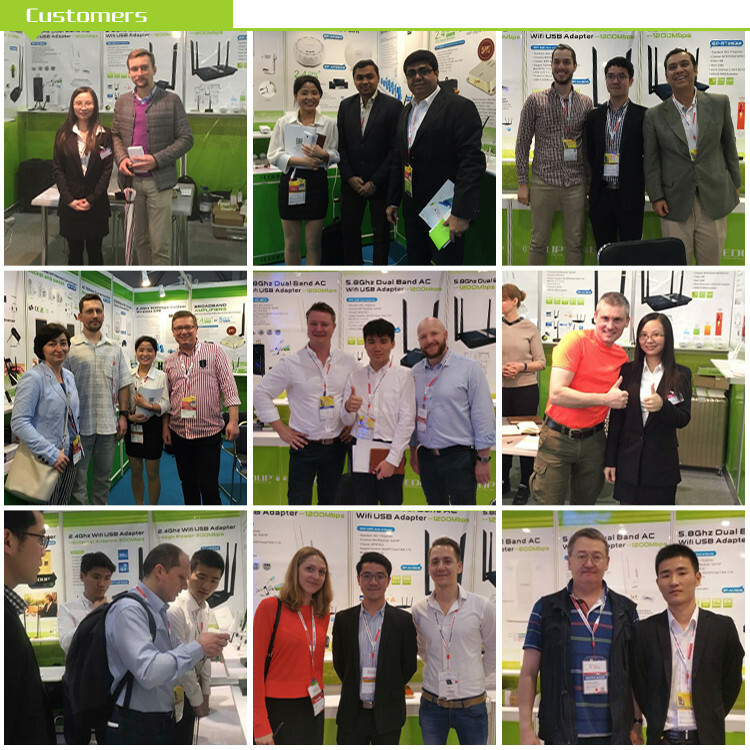 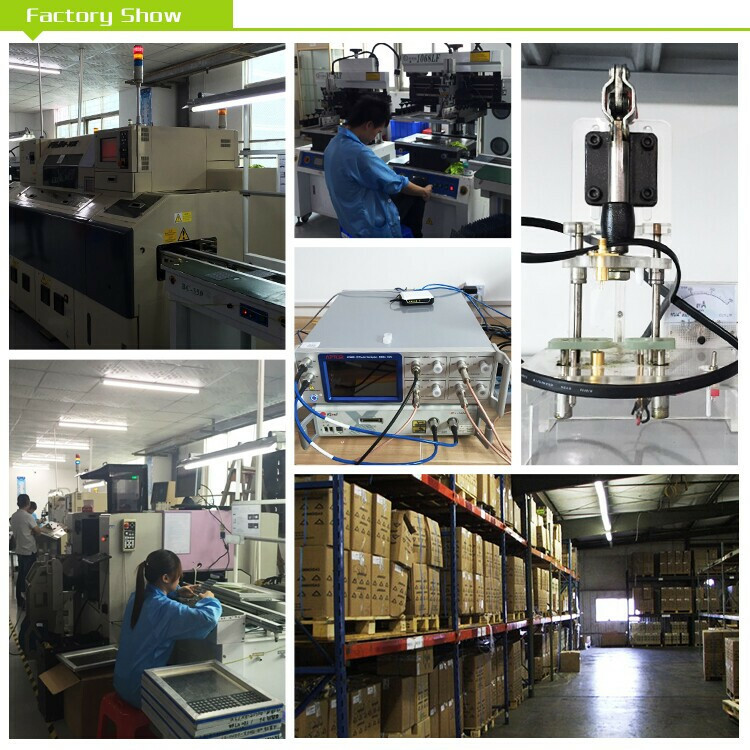 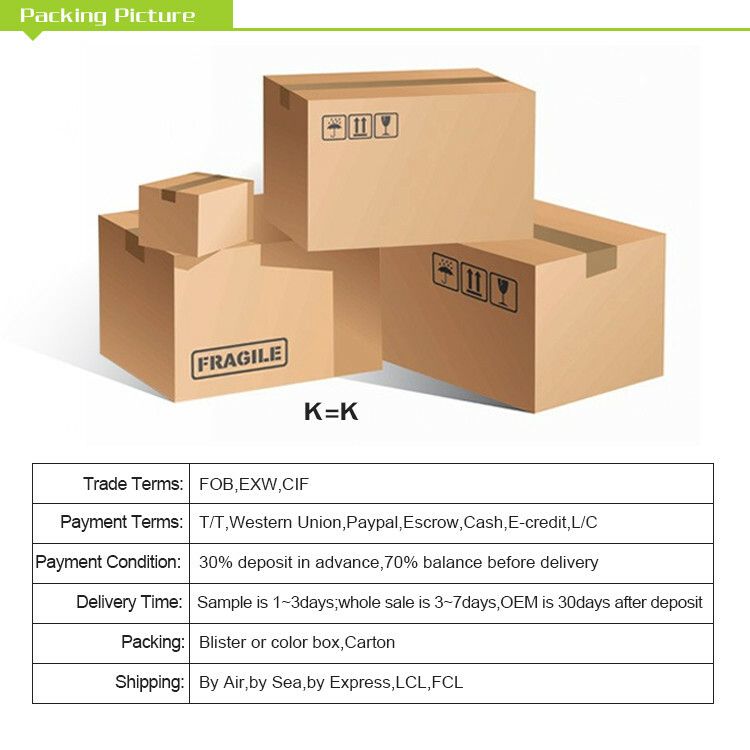 It is super thin size and is very convenient to use(plug and play)! 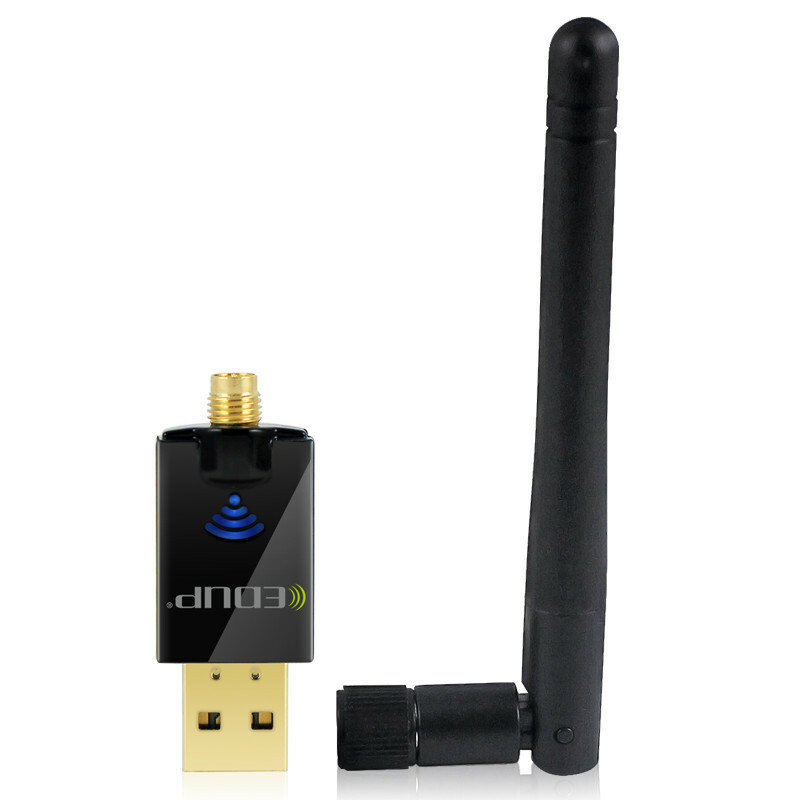 Works over 2.4G and 5.